Amanda Bauman walks down her block in Philadelphia’s Point Breeze neighborhood on a recent Saturday, clutching a black trash bag and a garbage claw. “This I do every week,” she says as she grabs a plastic bottle and plastic grocery bag from behind a car tire. Less than a minute into her rounds, Bauman has already found one of her biggest pet peeves. Her garbage claw clenches a weathered page from a grocery store circular. “Special on store-baked cherry pie. Jumbo shrimp two-pound bag, $17.99,” she reads. Circulars typically tell you what’s on sale, but neighborhoods also get showered with business fliers, takeout menus, and coupons. 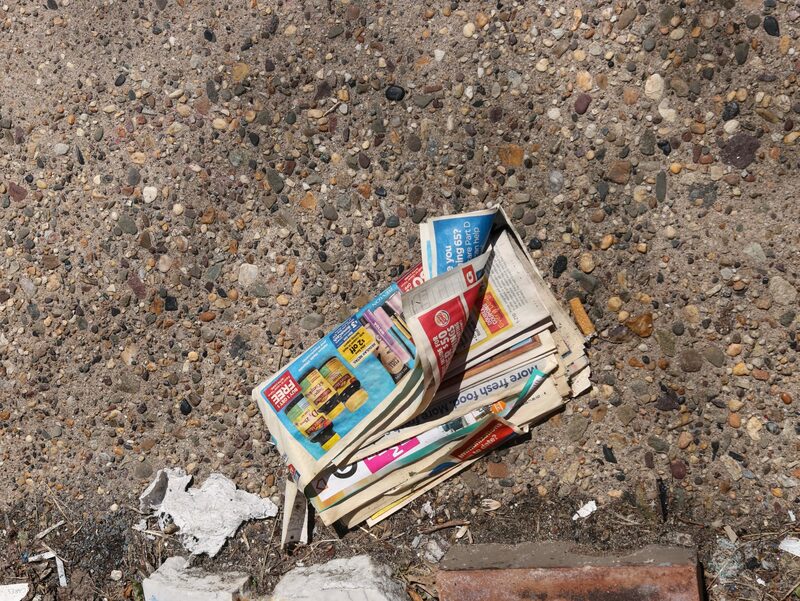 These deliveries are collectively called handbills or fliers — but some people just call them trash. Bauman, a member of the civic group East Point Breeze Neighbors, takes particular issue with circulars. 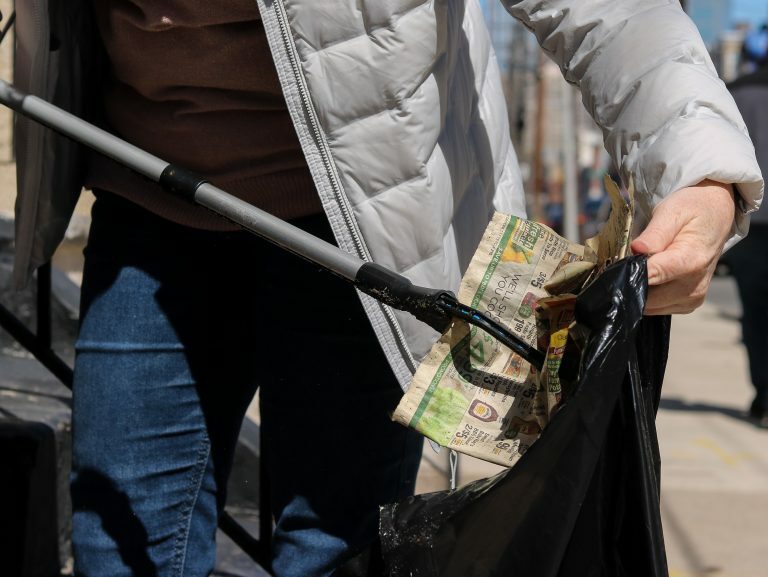 While they aren’t the biggest contributor to street litter, she says they’re low hanging fruit in efforts to reduce trash in neighborhoods across the city. But not everyone the neighborhood agrees. Harriet Williams, who lives across the street from Bauman, says she reads circulars to hunt for bargains and doesn’t want to see them go away. Williams scours them for coupons, too. However, across Philadelphia, you’re more likely to hear complaints than appreciation. Members of neighborhood associations and Facebook groups gripe about these deliveries that they say never seem to end. There’s technically a city program that should satisfy both pro- and anti-circular residents. Since 1993, residents have been able to opt out of these deliveries by registering with the city’s Department of Licenses and Inspections for a “circular free property” sticker. Homes with the sticker on display should be skipped and businesses that ignore the sticker could face fines. 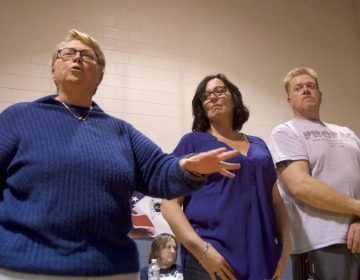 However, despite complaints about circulars, fewer than 13,000 people have registered for them since the program’s inception, says L&I spokeswoman Karen Guss. Residents say the process of getting a sticker is cumbersome. For starters, you have to mail or fax in a paper application — and the fax number on the form is incorrect. The form also doesn’t list an email address that also exists to receive applications, giving many people the impression that’s not an option. More information below on how to apply for the sticker. An updated web page with a new form is set to launch this summer, Guss said. In the meantime, Bauman has taken to walking around her neighborhood with a clipboard of forms she offers to mail on others’ behalf so they can get their stickers. Still, her neighbor Maria Horowitz wonders why there isn’t an easier way to sign up. Others complain that the stickers peel door paint and aren’t weatherproof. 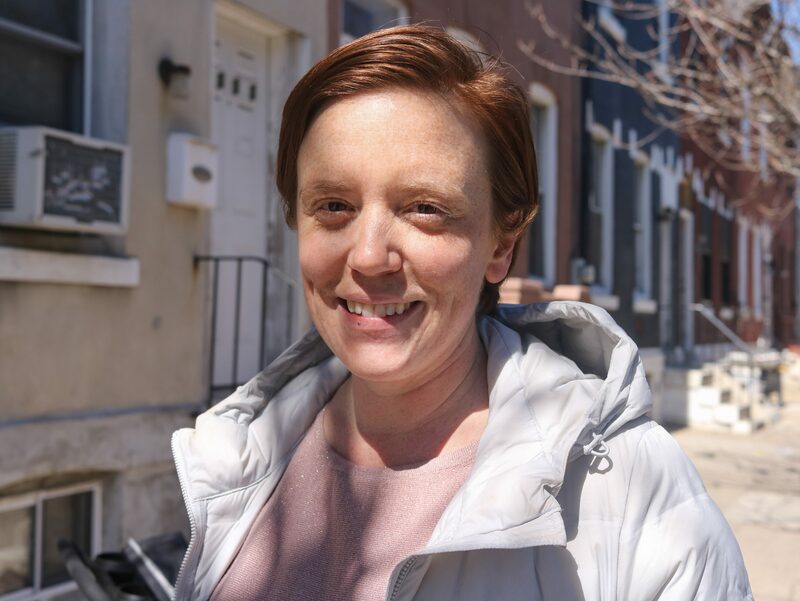 For Shannon Wink, outreach co-chair of the Fishtown Neighbors Association and former WHYY employee, there’s also the larger issue of enforcement. Recently, Wink had just finished sweeping the street corner her home sits on when she found a new flier hooked on her door, her “circular free property” sticker in plain sight. “Just got that financial services flier a few minutes ago. They’ll be getting a call from me,” she said with an exasperated laugh. Businesses that violate the sticker could receive a $100 fine for each infraction, although enforcement depends on registered residents who have to email or mail a copy of the circular dropped off at their home to L&I. The department issued more than 1,000 fines since 2014. WHYY contacted six small businesses that prominently delivered their fliers and menus in Wink’s neighborhood to ask whether they knew about the stickers. None of them wanted to speak on the record, wary of becoming the face of unwanted circulars. 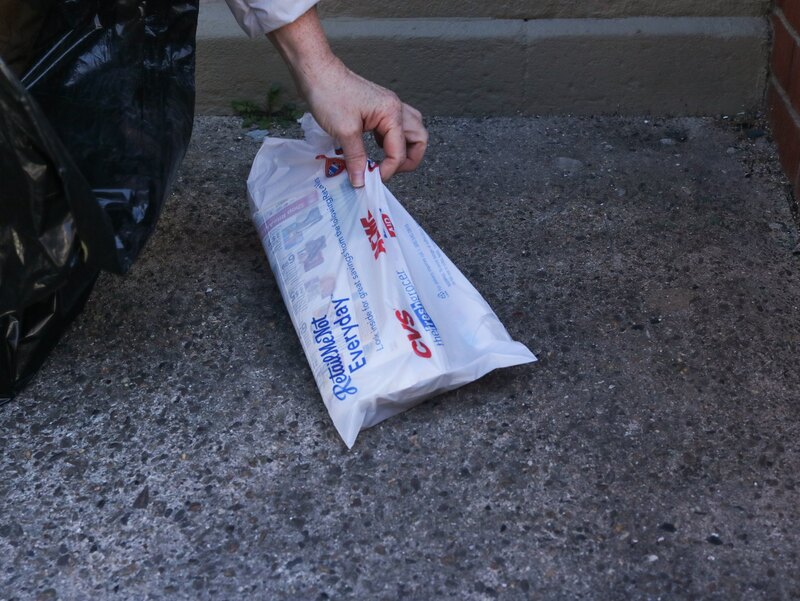 RetailMeNot, one of the larger distributors, which drops off the circulars in plastic bags in neighborhoods including Bauman’s, also declined an interview. Another way to ward off these unwanted deliveries? Organize. “If a lot of a block has the ‘no circular’ stickers on there, the people who drop these off tend to just skip the block,” said Nic Esposito, director of the city’s Zero Waste and Litter Cabinet. He’s working with L&I to find ways to improve the program, raise awareness, and reduce circular waste. Esposito recommends contacting the businesses that leave the circulars directly, although he admits he himself had to call three times — and quite sternly — before he stopped getting circulars at his home. As for the creation of an online form to sign up for the sticker, Esposito says that could take some time. “We just want to make sure that we’re not overtaxing L&I’s staffing,” he said, noting that even online forms require humans to process them. “L&I is responsible for so many things in this city, one of which being making sure that buildings don’t collapse and kill people,” he said. So what about just handing out the stickers, no registration required? It’s unlikely you’ll ever be able to pick up a sticker from your neighborhood association and skip L&I. 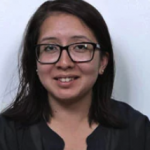 While no one wants dirty streets, Esposito says tackling circular litter is going to require cooperation from businesses, residents, and the city. Get your whole block to do it. The circulars that come in plastic bags should have a phone number on the bag. Call the number and ask to be skipped. Report distributors who ignore your sticker to Philadelphia’s Department of Licenses and Inspections. 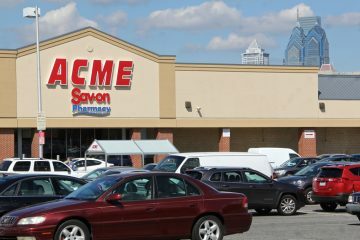 A worker at the supermarket on East Passyunk Avenue has the hepatitis A virus. The city’s is advising some recent customers to get the vaccine. 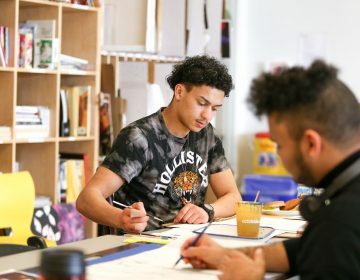 It’s a sometimes unavoidable byproduct of the work done at such places as Taller Puertorriqueño that a child is taught art and culture so well that he's inspired to move away.